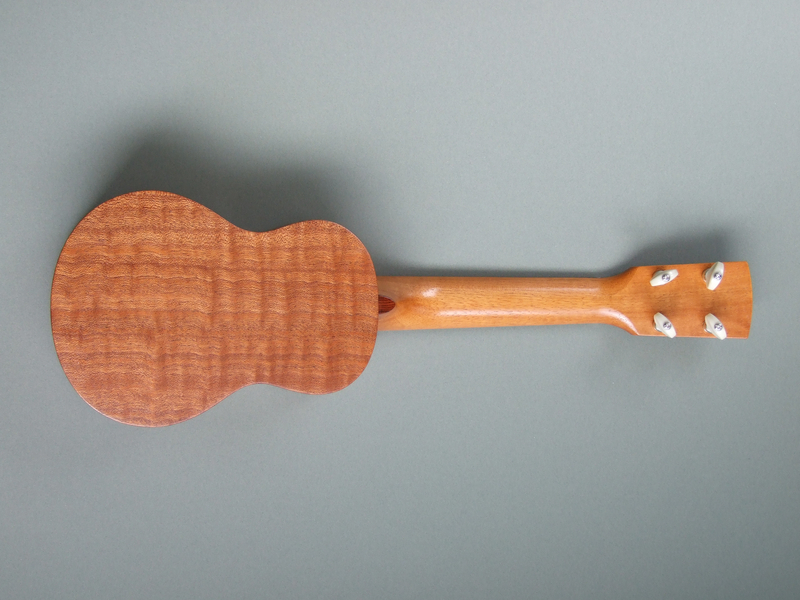 Fretboard: Honduras Rosewood with abalone fret inlays and abalone side dots and a corian nut. 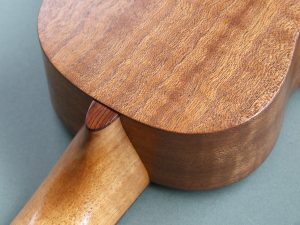 Bridge: Honduras Rosewood with a corian saddle. Sold: £385.00 including mainland UK postage. 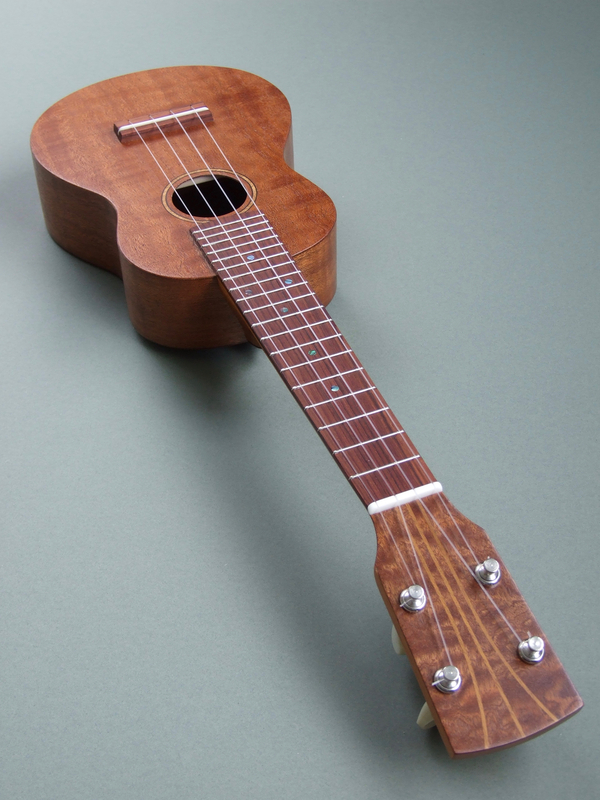 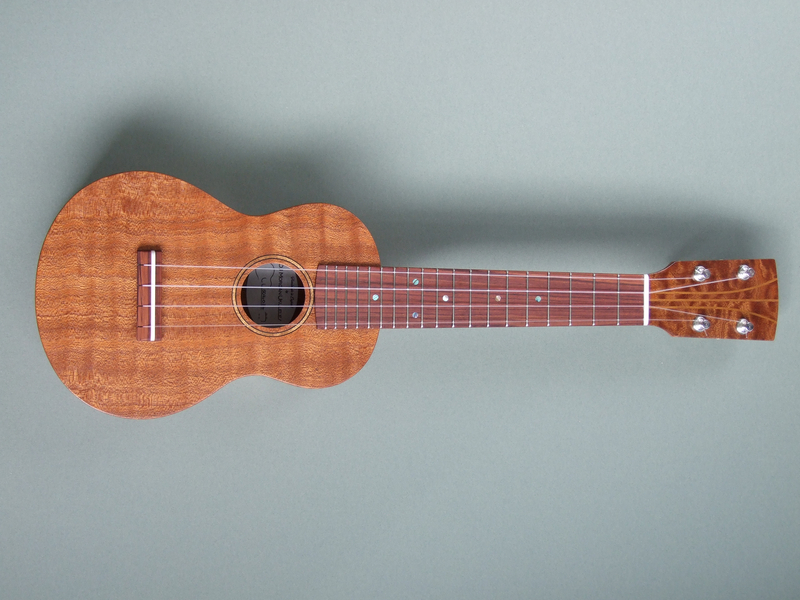 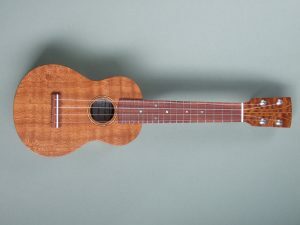 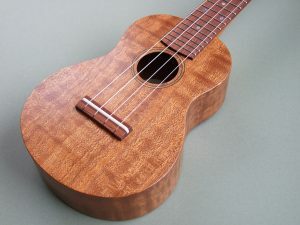 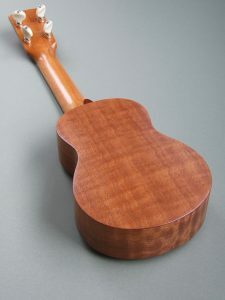 Due to CITES restrictions on Rosewood, this ukulele can only be shipped within the UK.